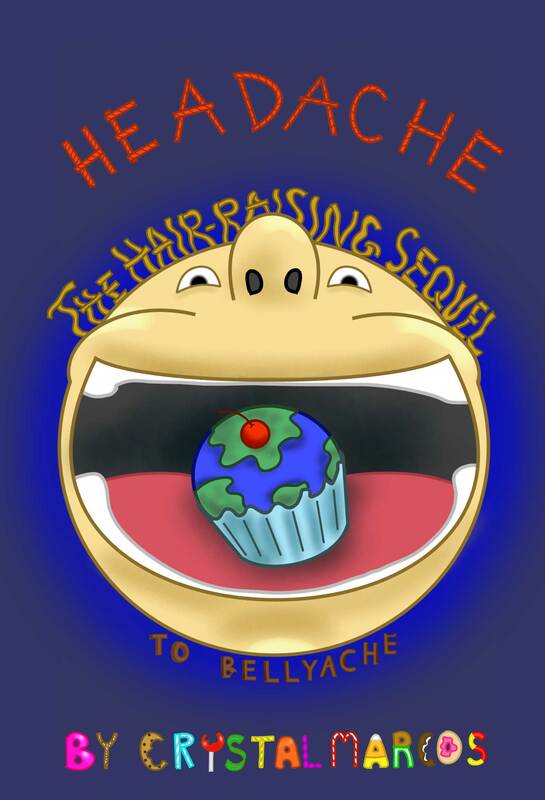 The magical adventure continues in the spine-tingling fantasy-adventure, HEADACHE: The Hair-Raising Sequel to BELLYACHE! Crystal Marcos delivers another whimsically entertaining escapade for ages seven and up. Readers will delight in more sit-on-the-edge-of-your-seat, non-stop action adventures of Peter and his best friend, Lina. When Peter Fisher sets out for school one morning, he has no idea that trouble is stirring in his hometown. 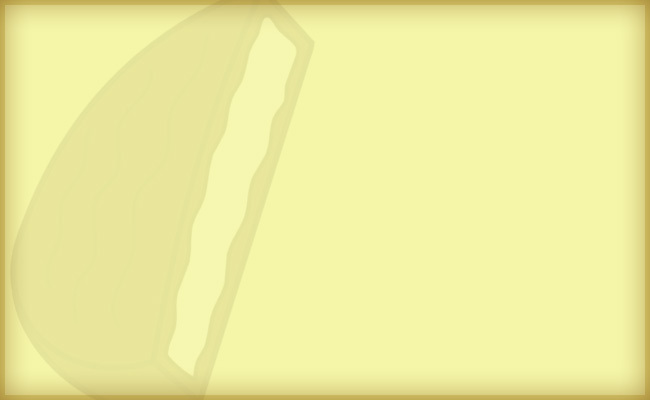 With the unexpected arrival of his new Candonite friends from Maple Town, Peter and Lina have extra help saving their beloved town and loved ones from the clutches of the one villain they had hoped they would never see again. Humorous and thought provoking, this unforgettably entertaining story teaches a valuable lesson about standing up and facing one’s fears.